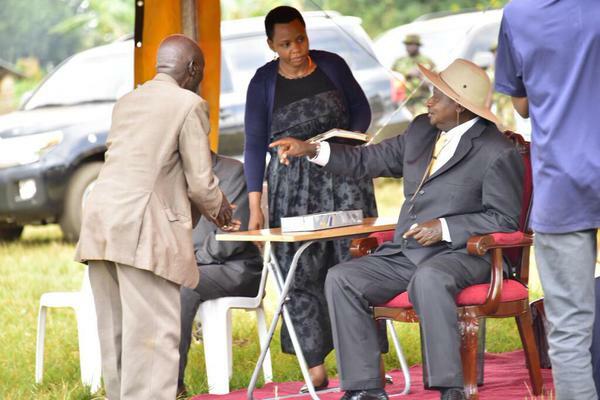 President Museveni once had a powerful personal assistant known as Maj Edith Nakalema, She has now returned to State House. Nakalema, who was in July 2017 sent to London-based Shrivenham Defence Academy for a Senior Command and Staff College course, will still serve in the presidency. President Museveni on Sunday night said Nakalema would receive complaints about corruption for action. “My officer, Maj Nakalema, who has been away on a course, has returned. Send information about corruption to her number,” said President Museveni. Nakalema left State House in the midst of a heated power struggle at State House that saw several powerful aides kicked out. Many thought she had fallen out of favour since security reports had queried her integrity. 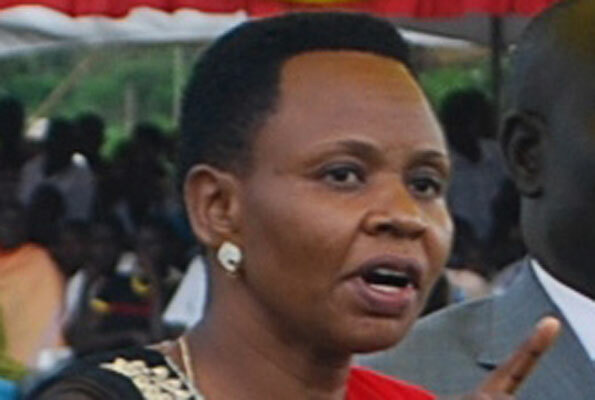 Nakalema’s return to the center of power emphasizes the President’s trust in her. President Museveni said Nakalema would play a huge role in fighting corruption by Government officials who take bribes. Nakalema, a Special Forces operator, wielded immense power during her reign at State House and was believed to be more influential than the Principal Private Secretary who actually was her supervisor. We shall keep you posted on all the developments. Keep it Flash Uganda because we are “Always on Point”.